We pride ourselves on offering fantastic, but affordable Web Design packages. This enables our clients to attract more visitors, sell more products and gain more followers. In the current digital world, it is becoming more and more important to have a responsive website that is mobile friendly and works across all devices. So whether you are starting out and need a website from scratch, or want to upgrade your old dated site, we can help. Whatever your goal is, we can provide the online platform for you to succeed. Your new website is only a click away and surprisingly cheaper than you would think. If you want to talk to us about creating your website, get in touch with us today for a chat and we can talk you through the process and costs involved. At Room57 Web design, we like to think we differ to other web development agencies in that we tailor everything to your needs and give you complete ownership of your Domain & Email accounts. We don’t just build a website and then abandon it or hold clients to ransom over hosting like some “cheap website” builders do. This means that in the future, if you wanted to move your site or hosting elsewhere, as much as we would be sad to see you go, we would leave all your content in your ownership and in some cases, even help with the transfer process. We are proud to have worked on some unbelievably exciting projects with some great clients. Every site we build is beautiful (in our humble opinion) but practical… Update it yourself or let us create your visitors new content. We work with our clients through all stages of the design phase to ensure their website looks exactly how they want it too. Firstly, we need to choose the right domain name for your business. We can sit down with you and help you choose a punchy one and show you which domains are available. You might already own a domain and just need a website building, if so then we’re ready to get started designing your website! Once we have gone through the process of buying a domain name. We then start the planning for the website building. We usually sit down with the clients to discuss their business and their ideas for their new website. 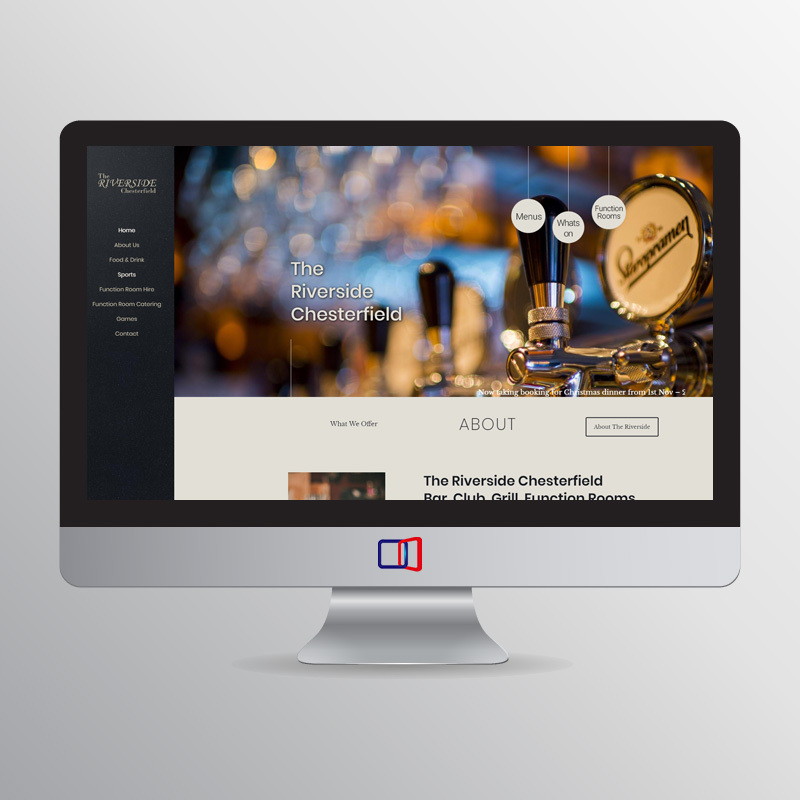 We usually flick through a few sites we like to get a feel of how our client wants their site to look and feel. We then get all the content we can from the client, things such as company colours to incorporate, logo files, images and most importantly the site content. When we have all your website content and an idea of what you want us to create, we get to work designing a website we think you’ll love. We usually develop a website in WordPress. The idea behind having a WordPress website being that it gives our clients an easy way to update their own content once the site is live, making it easy to add a new product to a shop, or publish a new blog post. The great part is, if you want to, we can teach you how to use your website for things like updating your shop inventory, enabling you to be your own online shop manager. And if that scares you a little, don’t worry! We’re happy to manage your website for you as well, as we offer very affordable maintenance and management packages! When we have finished the web design and development and checked back with our clients to see if their happy or would like any changes, it’s time to test it. We make sure that it is thoroughly tested to iron out any bugs. We even have a qualified software tester in-house! Now everyone is happy and we’ve checked everything is in working order, we’re ready to go live! All our web design packages come with the first years hosting for free, so there’s no extra costs. We simply “flick the switch” and release your new website into the online world! We provide Web Design & Hosting packages. Portfolio, E-commerce, Bespoke.